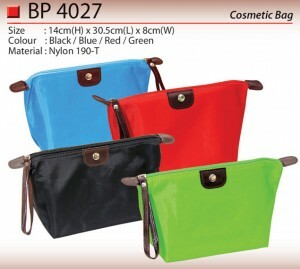 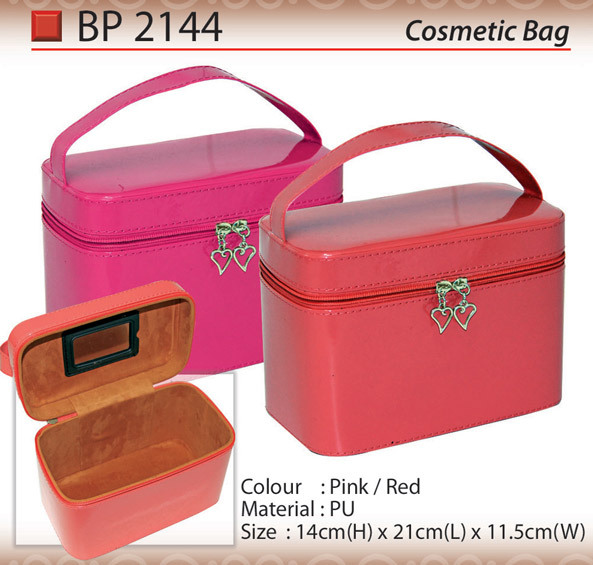 Cosmetic bag as corporate gift is uncommon in Malaysia. 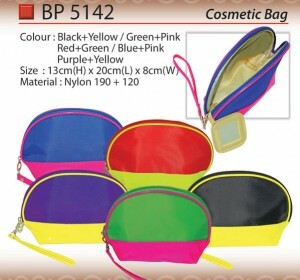 However, there are still demand from Cosmetic company. 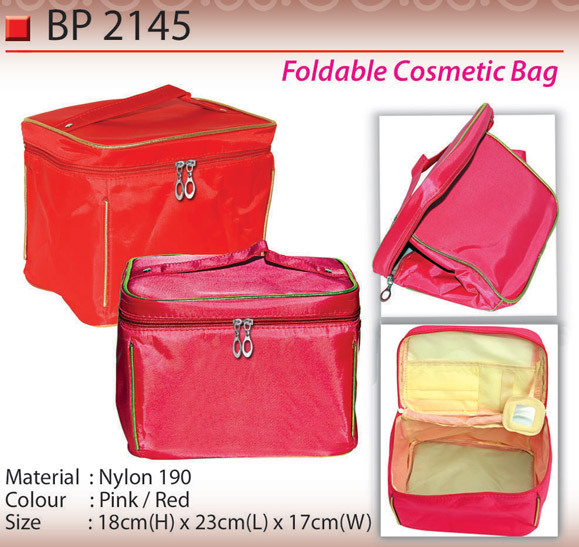 We are one of the few suppliers that have ready stock for imprinting logo and to be given out as promotional item. Cosmetic bags often available in eye catching colors and trendy look.